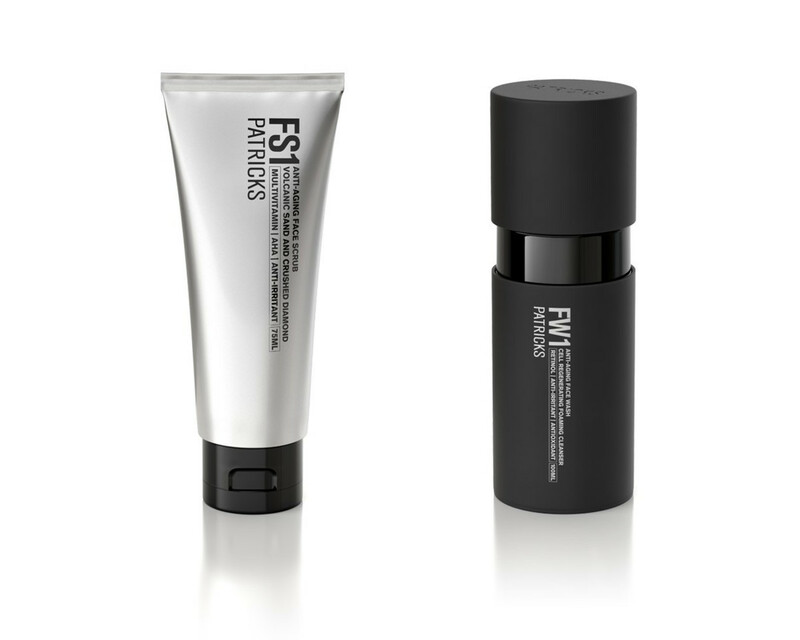 Following their success in luxury men&apos;s haircare products, Australian men&apos;s grooming label Patricks launches a new range of skincare products. 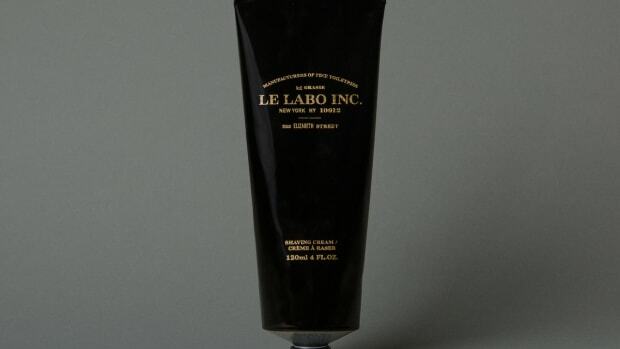 Launching with a Face Wash and a Face Scrub, the skincare line took four years of research and development with an ingredient mix that is free of the bad stuff and is 100% vegan and cruelty-free. 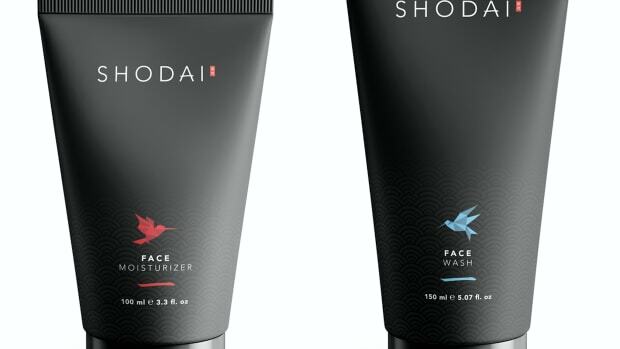 Both products are filled with ingredients like glycerin, green tea, white tea, and lemon myrtle to help soothe your skin, rid it of irritations while helping to keep it healthy and refreshed. 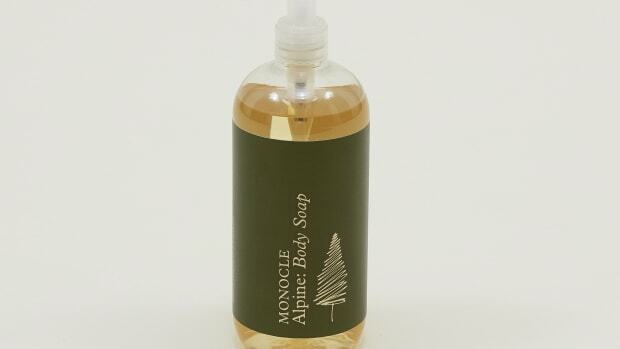 A new Alpine-inspired collection from the Monocle Shop.